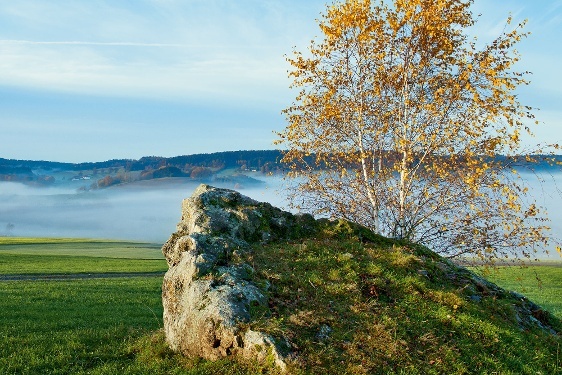 In Bad Birnbach the scenic attractions of the Rottal have been used to develop an extensive network of trails for nature lovers and those who like to get out and do things. The Rottal valley is "filled" with plenty of natural and medicinal water between the two famous cycling rivers Danube and Inn. The Rott, which gave the valley its name, lies right in between. Before it flows into the Inn, it passes Bad Birnbach and gives it both an idyllic meadow landscape and a beautiful cycle path. 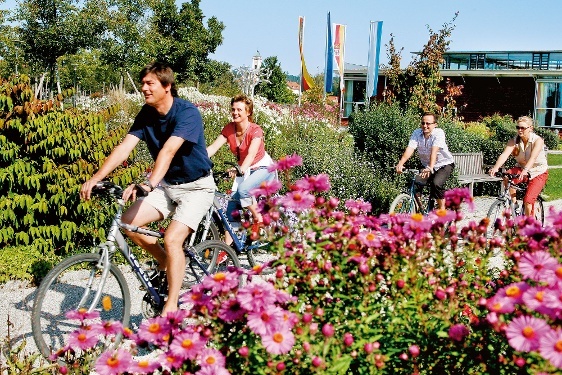 The rural spa is the starting and finishing point for enchanting cycling tours. In the Rottal hills, pleasure cyclists, racing cyclists and mountain bikers will find completely flat, but also challenging tours with gradients and long descents on well-made paths and roads with little traffic. This landscape has not yet been overrun by cycling tourism. Modern maps, a tour portal, guided training programmes and tours, eventful themed hikes, alone or in a group... there is something for everyone! 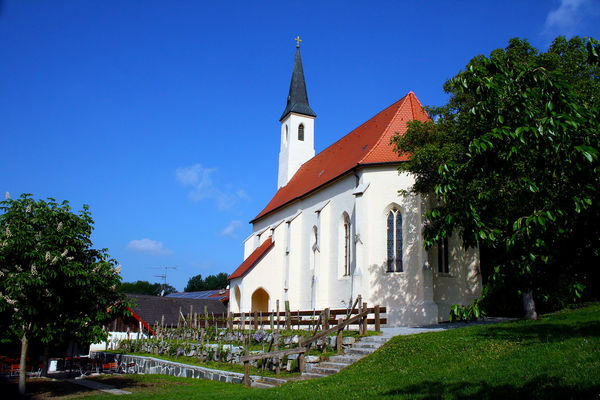 Between the two famous cycling rivers, the Danube and the Inn, still off the beaten track for cycling tours, in Bad Birnbach, we offer you completely flat, but also demanding tours with climbs and long descents. You will experience a relaxed trip in the midst of beautiful natural scenery, on well-made paths and roads with little traffic. Our cycling tours focus on the pleasure of cycling. Anyone can take part, regardless of age and fitness. Guided cycle tour through the Rottal valley with a refreshment stop (approx. 20 km). You can rent an e-bike for the tour in the Artrium (booking required). Please consider your safety (bicycle helmet). PS: Taking part with your own bike is also possible at any time without booking. 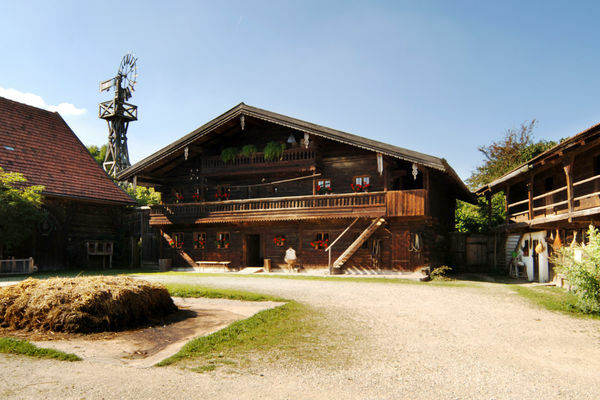 The Massing open-air museum houses old farms from the Rottal, Hallertau and Isartal. 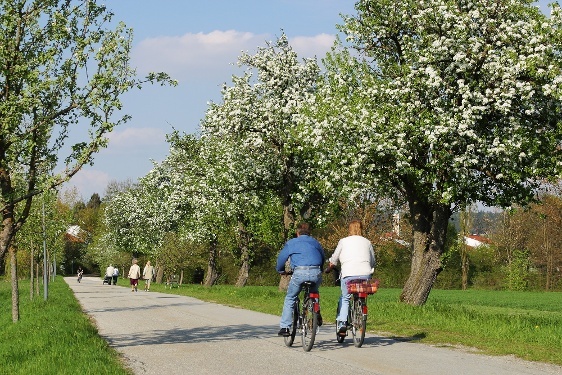 Do you want to explore the "Lower Bavarian Tuscany" by bike - but leave your bike at home? In Bad Birnbach this is not a problem. Some hosts work together with will bike shops to provide you with modern dream bikes right from the house.